A New Lunch Item in the VSL Cafeteria. The only imaging services cafeteria to earn four Michelin Stars. 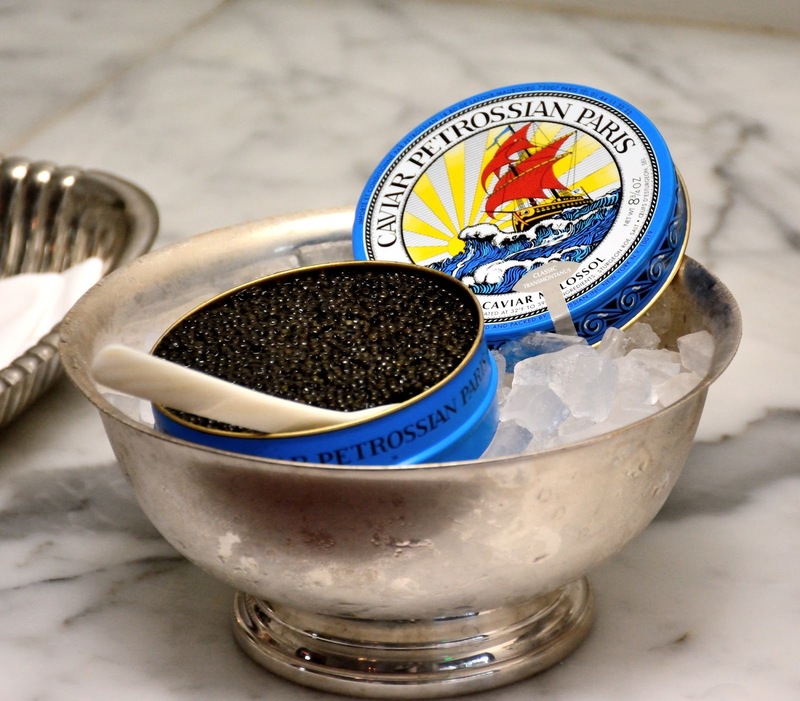 Our chef recommends....Petrossian caviar as a nice starter. Yes, it is included on the meal plan! Seriously though, I was researching the best raw processing software for Nikon files and I came across a program called Capture NX-D. It's pretty barebones. A downgrade (in terms of features and bling) from their previous program, NX-2. But it has one over riding feature that is sure to please most photographers, it is offered free of charge. I loaded it onto the processing apparatus in my studio and opened up the application. For a person who is just interested in grinding the absolute best image out of a file it seems pretty good. There's very little to distract one from the basics of color correction, tonal control, exposure fine tuning and profile tweaking. No adjustment brushes. No layers. No automated web gallery generators. You get the ability to fine tune pretty much any setting you might be able to make on the camera. There's even a very finely graded control over clarity. I grabbed the first folder on my hard drive that had Nikon raw files on it and opened one up. This is an image I shot handheld with some bounce flash with the 18-140mm "kit" lens at around 90mm, wide open at f 5.3. The file was underexposed by 3/4 of a stop and you can see that the depth of field is really too narrow to work well aesthetically. The camera was a Nikon D7100. I spent a little time playing with the sharpening and D-Lighitng controls. I also made a quick custom white balance by clicking on the white part of the tin lid. My quick assessment is that this will be a good option for me to use when I'm fine tuning one or two files at a time and, after making these preliminary adjustments, taking the file into PhotoShop to finish it off. If you shoot with Nikons you may want to download and play with this program and see how it works on your files. I like the overall look of my test file and like the sharpening very well. As a bit of background for those who want to jump in and "inform" me about "better" options please be aware that I have current versions of DXO, Capture One, and PhotoShop CC and I use them pretty much interchangeably, depending on the results or efficiency I am looking for in the moment. All are good but this might be an especially good option to use for those three or four weeks between the launch of a brand new camera and the updated raw support in third party image processing programs. Wow. For once a positive and upbeat article for real photographers. And some push back on the crowd-sourcing mania. Adding value. That's the whole ticket right there. 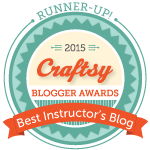 Fun to start the week with a very nice review. Thank you Patti Jane! out of impossible situations. What a delight!! I'd give it 6 stars if I could.